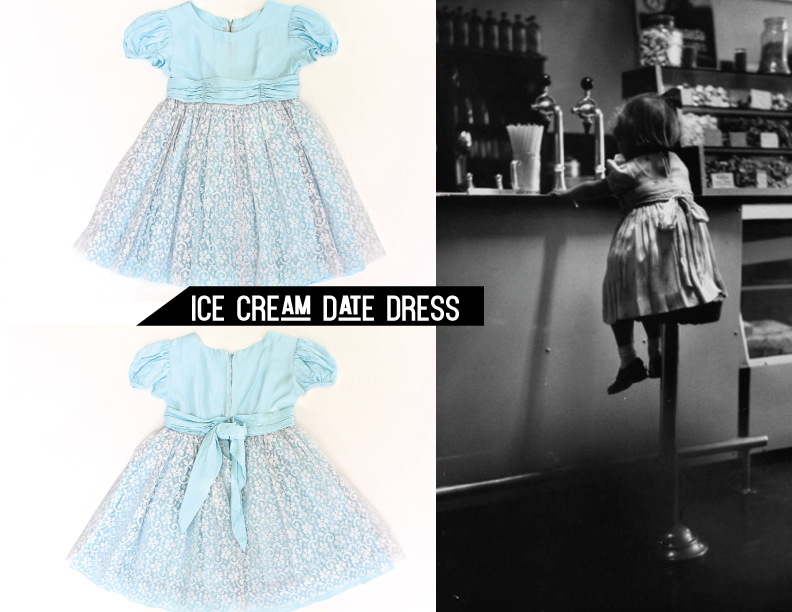 Treat out your little girl for some ice cream. Have her play dress up and pick a fun, girly dress and make it a date! She’ll definitely think its sweet! The temperature has definitely lowered and winter will be here in no time! 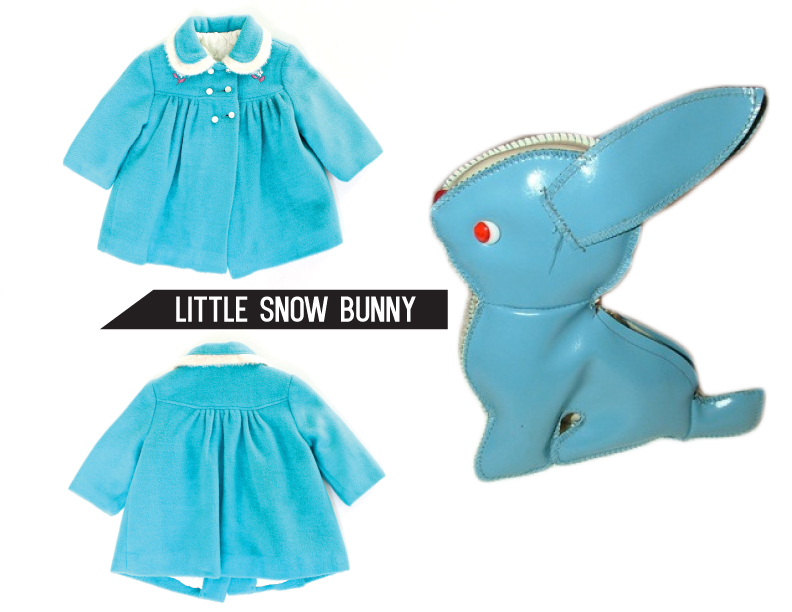 Have your little snow bunny keep warm and cozy in this vintage children’s coat. She’ll be as cute as a button! Do you have a little one that loves to help around the holidays? 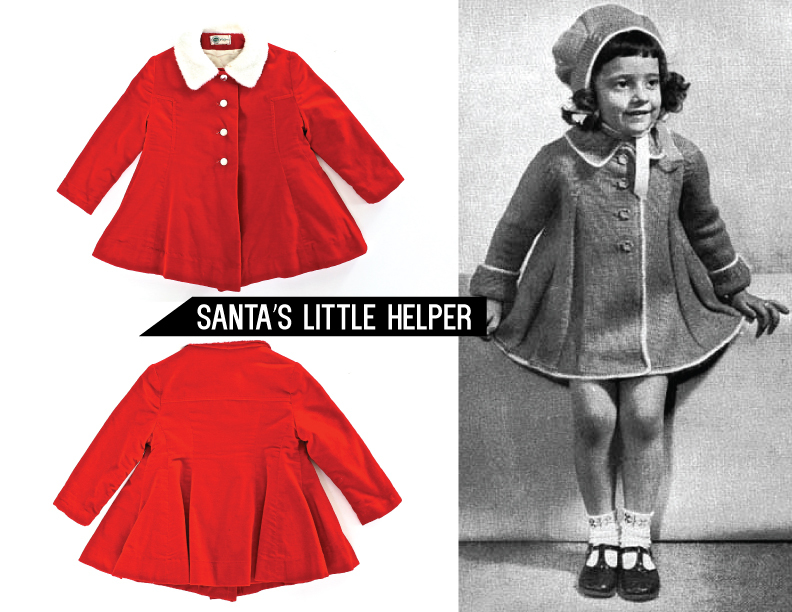 This red winter coat is perfect for keeping all your Santa’s Little Helpers warm during the winter season!